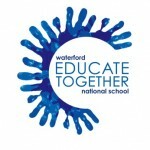 Parent Association | Waterford Educate Together N.S. WETNS has a vibrant and energetic Parents’ Association. Each new year brings new energy and new blood.